Gingerbread House Buildin' Party at Loretta's Last Calll! 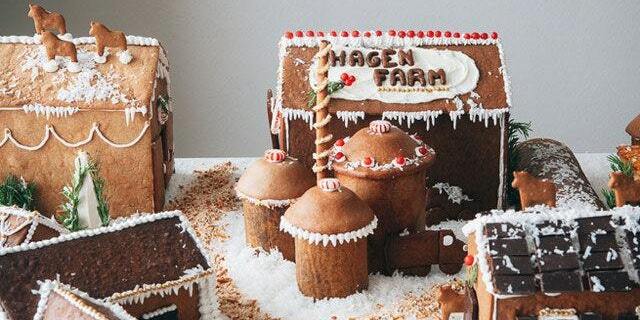 We're gettin' in the Christmas spirit with a Gingerbread House Buildin' Party! Ugly Sweater Party at Loretta's Last Call!